WEX Health Cloud | Solutions | WEX Inc. Benefit administration technology, consumer engagement, and financial management for one complete healthcare benefits solution. 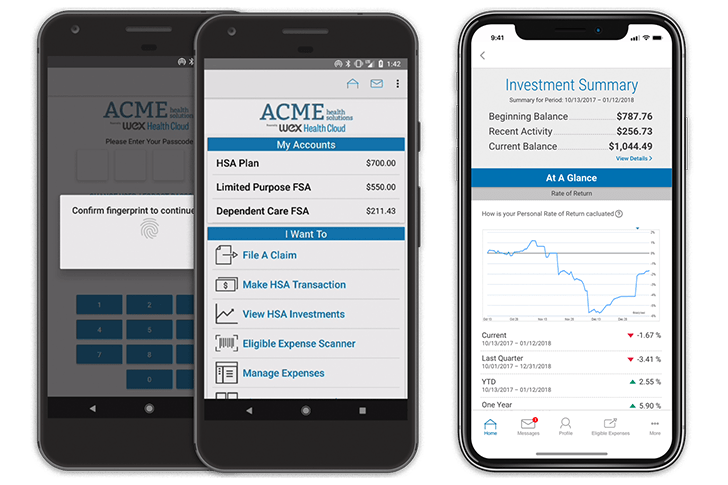 WEX Health Cloud is a complete cloud-based healthcare account platform that helps you efficiently administer HSAs, HRAs, FSAs, VEBAs, COBRA, defined-contribution, wellness, and transit plans. Designed for the complex CDH market, WEX Health Cloud helps increase process efficiencies with “plug-and-play” integration. Make healthcare benefits easier, not harder. 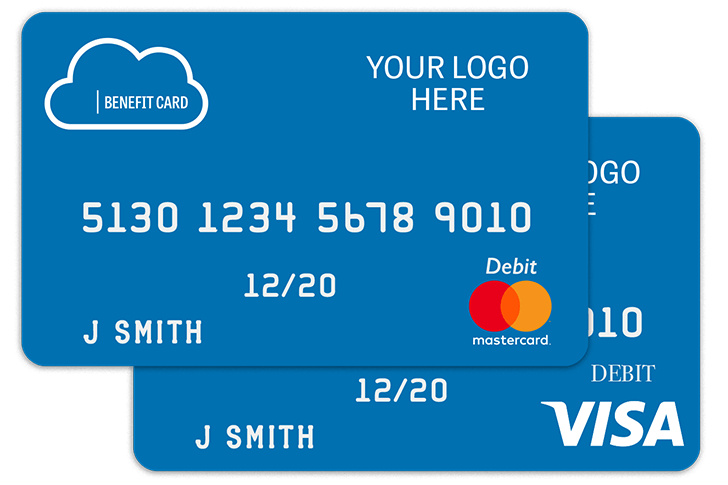 With the WEX Health Payment Card, consumers have the ease of paying for their out-of-pocket healthcare expenses quickly and efficiently. With a swipe of the card, funds are automatically deducted from the applicable benefit account for payment. The best part? 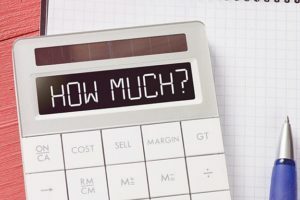 Convenience and improved cash flow. This special-purpose MasterCard® card or Visa® card can be used with FSAs, HRAs, HSAs, and other benefit accounts. As you might expect, the card is fully customizable to reflect your unique brand. The WEX Health Cloud Consumer Dashboard provides a centralized view of all healthcare activity across all of your healthcare accounts. The dashboard provides an aggregate view of all claims, debit card transactions, distributions and healthcare expenses. 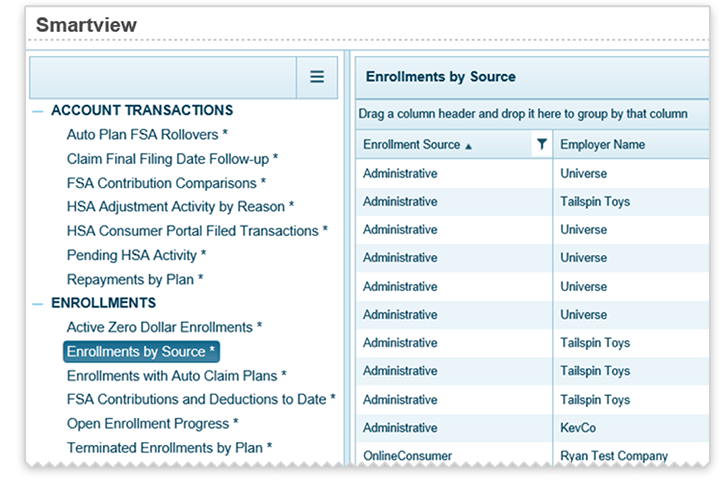 It is easy to see payment status or to request payments for unpaid expenses—all from one dashboard. 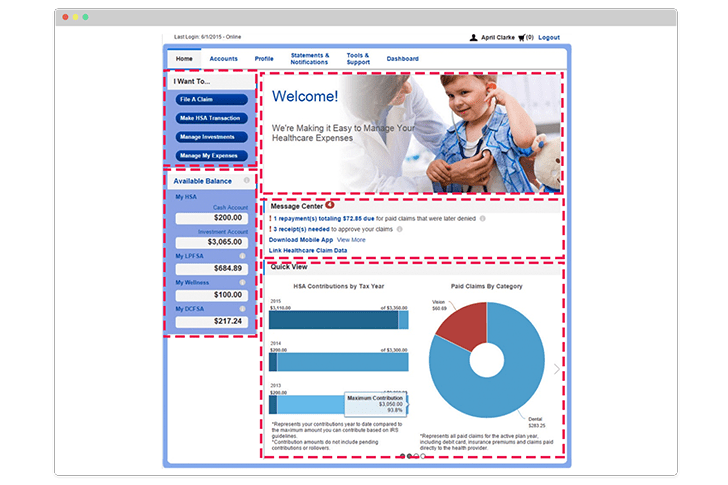 With the Consumer Dashboard, managing and budgeting for your healthcare expenses has never been easier! Integrated print and mail services, electronic payments, check processing, and banking capabilities for COBRA and direct billing. A central system of record with integrated payment and mail. 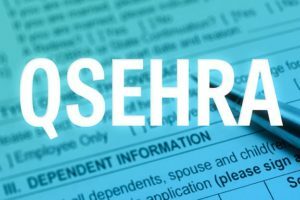 Article Category:Health Trends & Insights What Is a QSEHRA?